[BB-Blog]: iPhone and Android Film Scanner. 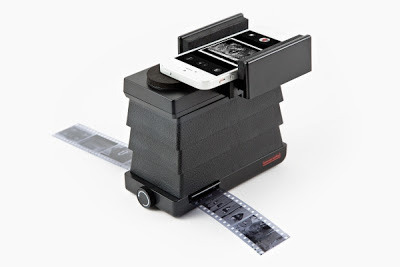 iPhone and Android Film Scanner. Oh, man. I think I need this. I have boxes and boxes of negatives that could use a little love. iPhone and Android Film Scanner - The Photojojo Store!